Quote Your North Carolina Barndominium! What is a North Carolina Barndominium? 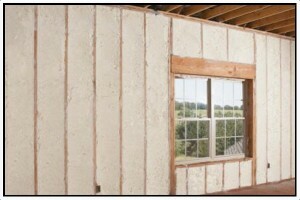 North Carolina Barndominium builders are more familiar with rustic materials than the conventional home builder. Wide open vaulted ceilings filled with tongue and groove walls and custom beams are our specialty. Foundations– A North Carolina Barndominium’s foundation is the same as any other custom house in the southwest with footers lining all load bearing walls. 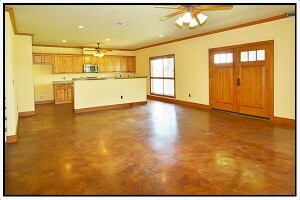 Barndominiums can be a slab, crawl space, or a basement foundation. 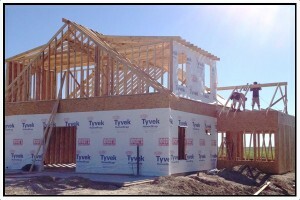 Framing Components– A North Carolina Barndominium can be framed a variety of ways depending on the end result desired. Conventional 2×4 or 2×6 studs 16” OC with 3/8 plywood is typical but red iron framing with wood or metal stud built out is used when high ceilings and large roof spans are desired. 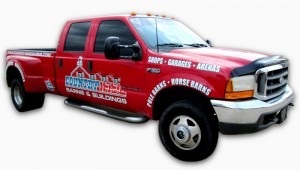 North Carolina Barndominum Roofing Materials– Any roofing material can be used on a Barndominium. Architectural 30 year shingles, 29 gauge painted metal, slate tiles, clay tiles, or wood shingles can be used. 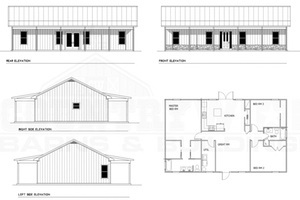 North Carolina Barndominium Exterior Options– Any exterior option can be used to achieve the desired look on a Barndominium. The most common options are painted metal, Stone, Brick, hardie siding, vinyl siding, and board and batten cedar. The desired look and maintenance are the deciding factors. North Carolina Barndominiums Insulation Options– While standard insulation can be used, all Countrywide Barndominiums come standard with spray foam insulation. Spray foam offers unmatched energy efficiency and a home that can resist extreme seasonal temperatures without high electric bills. North Carolina Barndominium Interior walls– The materials used to cover the interior walls of a Barndominium will ultimately be the deciding factor for the feel of the home. Painted drywall can be used with a variety of textures and is common in typical homes. 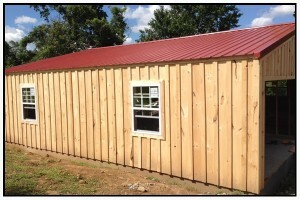 CWB also offers a 1×12 Tongue and groove pine that gives the barndominium a warm cabin feel. Accent walls can be covered with stone, tile, laminate, and much more. Through 16 years of building, CWB has learned that the IRC building code is light in some areas. A CWB Barndominium comes standard with upgrades over and beyond the IRC Code. Every North Carolina Barndominium built by CWB is built as if it were our own. In areas where inspections are not required, CWB hires an independent inspector to insure the best quality for our customers. CWB also offers an unmatched 3 year warranty on top of all manufacturers warranties. When CWB earns a new customer, we earn a customer for life. Building a North Carolina Barndominium or a custom home takes organization and transparency from your builder. At CWB, the entire game plan was to make the building experience as easy as possible for our customers. Years of going over options and decisions from our customers led us to the process we use today. From builder plans all the way to which style door knobs, CWB is there to make it easy. We can develop all of your builder plans, take care of all structural details, and give you an all inclusive source to select all of your option from one place exclusive to CWB. We do not ask customers to run around to different locations selecting items. We offer everything from one place making the process an enjoyable one.